If you have been a landlord for many years, have a large portfolio and are very involved with your properties, you may still need independent advice and someone to keep you abreast of changes in the market or when legislation changes come into effect. 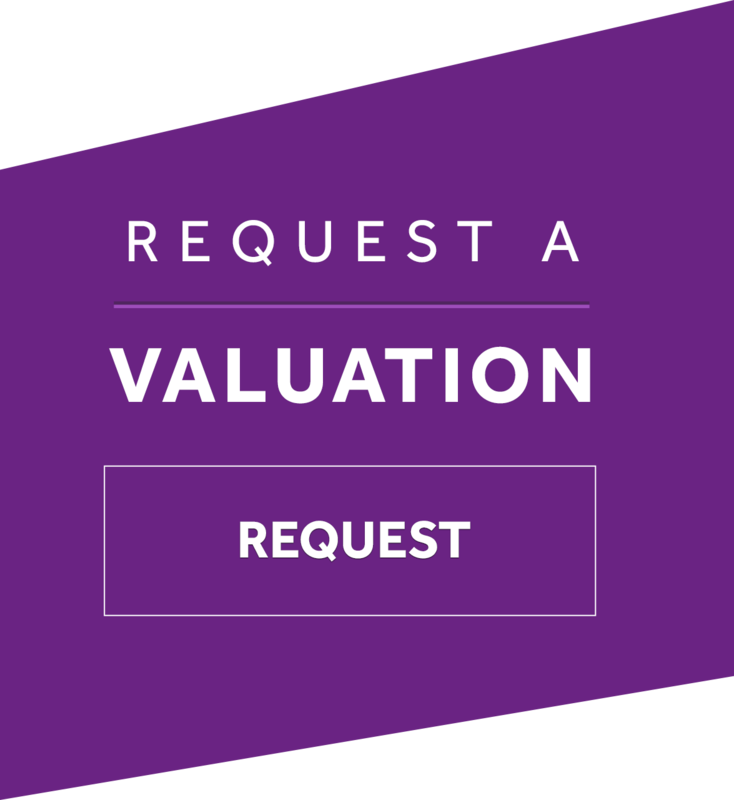 We work alongside many landlords with large property portfolios and we take a keen interest in making sure the rental investment is optimised at all times. As someone who has been a landlord for some time you have a good understanding of what you want to make your lettings business a success. You know the legal environment is constantly changing. You need someone who can provide the level of support you need, rather than a one size fits all service. As an experienced landlord we presume that you probably know the kind of service that you would want. At Maxine Lester we are aware that our landlords all have different needs, and therefore we can tailor your package to you and your property. We have also put together a range of packages to suit most peoples circumstances, which you may like to review. 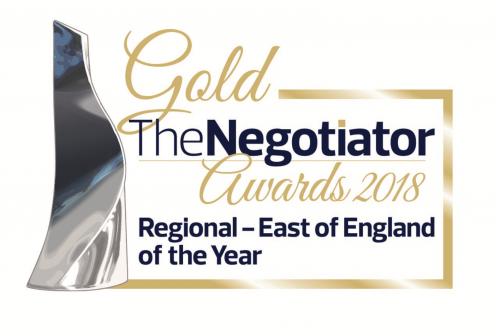 The expert staff at Maxine Lester understand our local market better than anyone else and are constantly researching the market both locally and Nationally to ensure you are given the very best advice. All of the staff undertake specialist lettings training and take industry exams (Propertymark ARLA – Technical Award Level 3 in Residential Lettings & Property Management) so that we can ensure all of our landlords legal obligations are covered. There are at least 75 Acts of Parliament which affect lettings, we understand them so you don’t have to. We know it is important to you to ensure that your property is rented quickly especially between one tenancy and another. 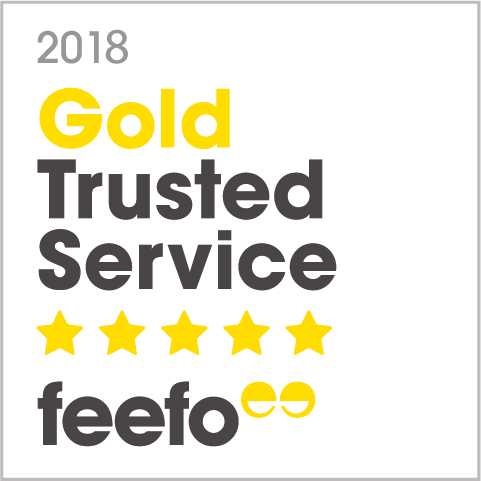 We want to ensure that your income is being received with as short a break as possible and we strive to improve void periods, with a year on year improvements in our landlord’s average void period from 6.9 days in a year to 5.7 days. We have done this by improving our marketing and attracting a larger pool of candidates. We have also managed to reduce the time for turning around the property in-between tenancies by introducing our tenant check-out offer. You may wish to review our achievements to help you assess whether we may meet your high standards. We are licensed members of the main industry regulation bodies and trade associations, which means we support and follow strict codes of conduct and have our financial processes and controls of client money closely monitored. 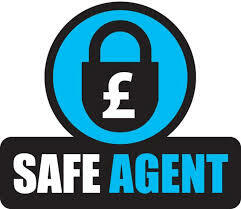 We handle a great deal of money which belongs to landlords and tenants, which we do securely and efficiently. 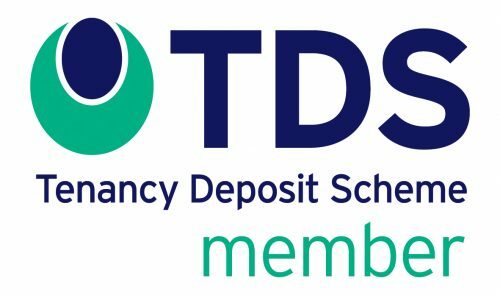 We have an excellent record with no complaints raised about us with The Property Ombudsman and only one deposit judgement referred to TDS for adjudication a year since we started in business in 2005. We also get many great comments from people we currently serve, and win awards for our great customer service. We can only achieve this by treating people properly and honourably, to get swift and effective results.